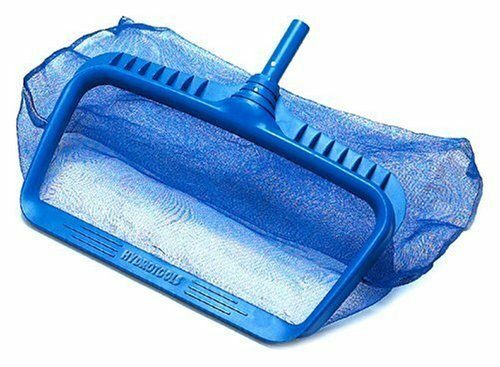 Swimline Professional Heavy Duty Deep-Bag Pool Rake Just $14.49! You are here: Home / Great Deals / Amazon Deals / Swimline Professional Heavy Duty Deep-Bag Pool Rake Just $14.49! Closing up the pool? Head over to Amazon and order the Swimline Professional Heavy Duty Deep-Bag Pool Rake for Just $14.49! Shipping is FREE for Prime members or on orders of $35+!